In the mid–1980’s a small group of Dunn citizens, led by newspaper publisher Hoover Adams, created the General William C. Lee Memorial Commission, Inc. Through the determined efforts of this group of enthusiastic community leaders, General and Mrs. Lee’s three story brownstone home was acquired to house the General William C. Lee Airborne Museum. The building was restored at a cost of over $500,000 and now serves as an appropriate memorial to General Lee’s contribution to his country. 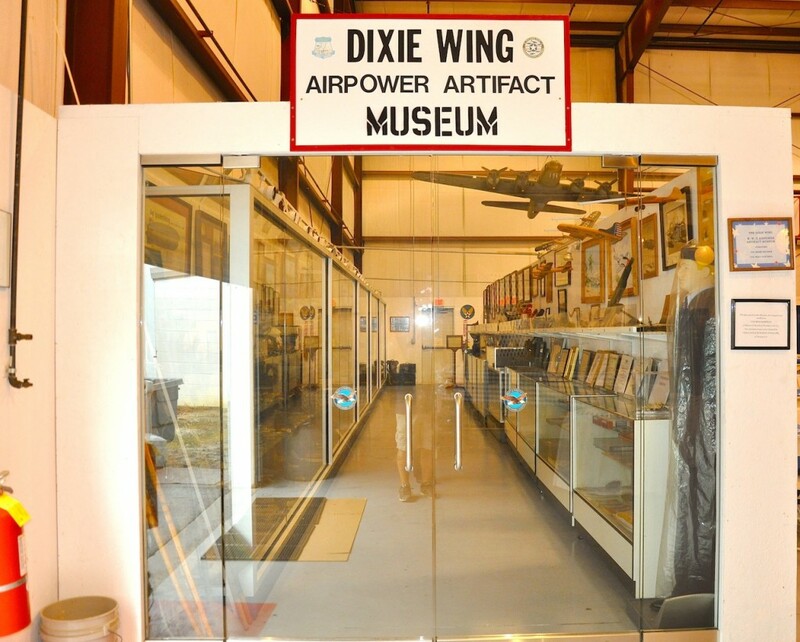 Listed in the National Register of Historic Places, the museum houses an impressive collection of artifacts and memorabilia representative of airborne activity from the early days through the present. 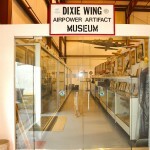 The museum has become a focal point of the Dunn community and is a popular attraction for thousands of tourists traveling Interstate 95. 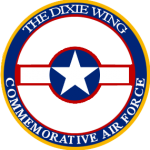 It provides educational tours and lectures for school youngsters from Harnett and surrounding counties, and is an accommodating meeting place for numerous organizations, including airborne groups from nearby Fort Bragg. The museum was dedicated on June 6, 1986 with an address by Secretary of the Army, John O. Marsh. Errol Severe was born to fly.In 1994, God asked this former Delta Airlines pilot and military man to manifest that passion as Aviation Cadet World in Eureka Springs, Arkansas. It’s a calling he takes seriously.He and his wife, Beth, have since dedicated their lives to building an experience that exemplifies the best of American flight. 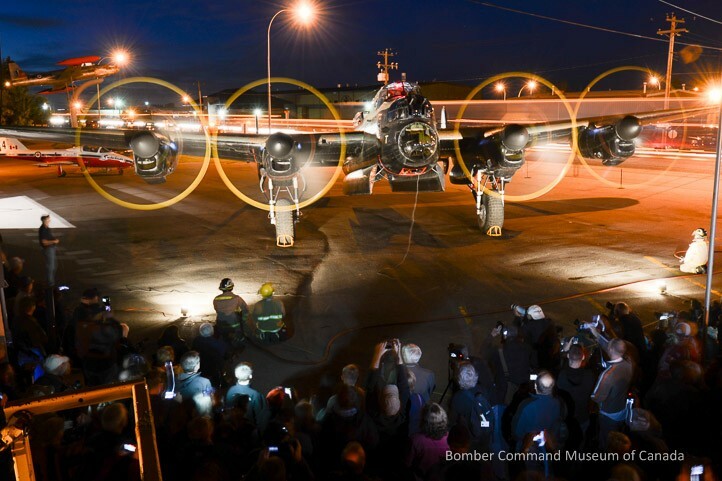 The nonprofit group is supported by visitors and donors like you who believe it is important to celebrate this country’s accomplishments in the air.“This will not be a dry museum; rather it will be a living experience,” said Errol. “It will be a place where everyone can come, and for a brief moment in history, become a cadet. You will even be able to fly your own simulator. 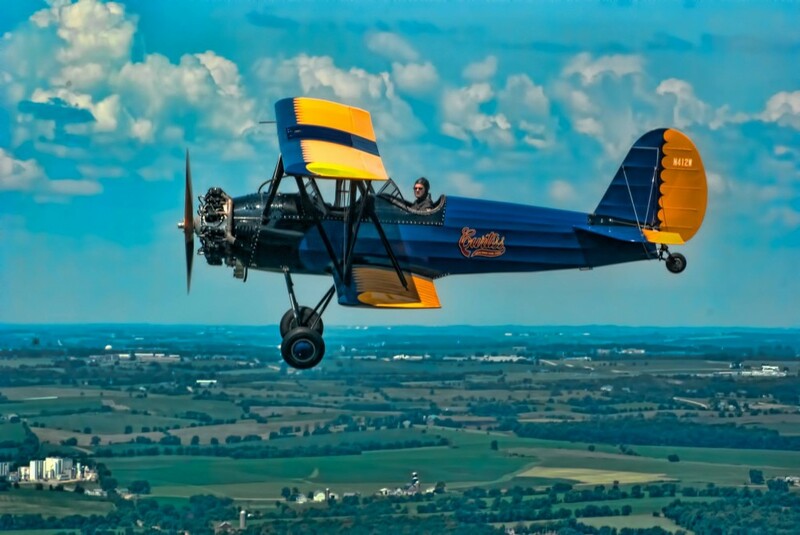 In short, a place where every man, woman and child can travel back in time to the glory days of the Cadet Corps,”Aviation Cadet World is a sprawling property nestled in the Ozarks Mountains of Northwest Arkansas. In addition to numerous attractions, it boasts Silver Wings Field, a working runway for private aircrafts.Errol said one of his greatest pleasures is seeing a former airman connect with the jets and other aircraft, remembering their time in the air. He also finds it rewarding when children are inspired and made curious to learn more about flying from what they experience at Aviation Cadet World. PAM is an all volunteer organization that has provided displays, static aircraft, education programs, air shows, group tours, and special aviation events for almost 30 years. 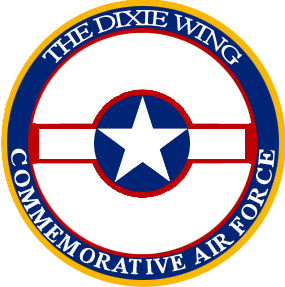 As an aviation and space museum, we honor military and civilian aviation. 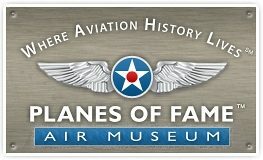 While visitors are quick to notice our displays, we love to tell the stories of the men and women who have contributed to the creation, development, expansion, and promise of aviation and space exploration.We are a family friendly museum, where visitors of all ages can touch our displays and static aircraft and visit with members who flew and maintained the aircraft in the Air Park. We love to hear visitor’s stories about experiences that they and/or members of their family have had related to aviation and space. Originally constructed as a 12,000 sq/ft hangar and 5,000 sq/ft museum display space at the Clermont County Airport, the Tri-State Warbird Museum was completed and opened to the public in 2004. 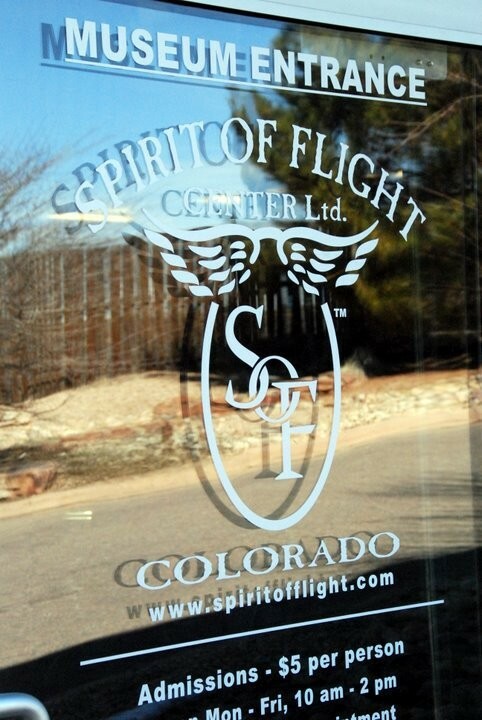 Our Grand Opening First Annual Taking Flight Fundraising Gala was held in May 2005. 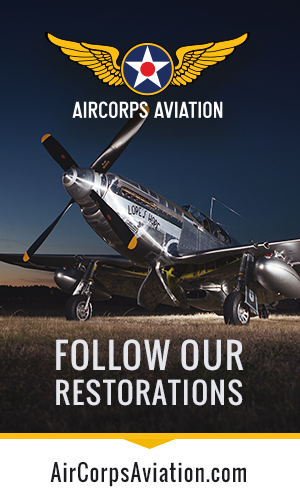 Since that time over 1.5 Million people have toured the facility and/or seen our restored aircraft gracing the skies at airshows around the country.In 2011 through a generous donation we were able to build an additional 12,000 sq/ft hangar and storage/shop space. 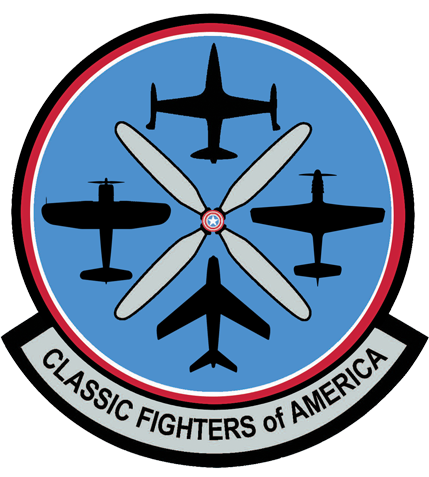 This was a huge plus as we now have a \”Bomber Hangar\” with space to display the aircraft and provide a wonderful educational tour.Continuing to grow, the Tri-State Warbird Museum aircraft collection now consists of nine significant WWII aircraft with additional acquisitions planned for the future. We are excited to play a significant role in the education of American history to our local young generation. In 1986, the Adjutant General\’s Department of Texas undertook to establish a museum and archival collection to tell the story of the Texas Military Forces. The following year the United States Army\’s Center for Miitary History sanctioned the creation of a military holding and museum to be located in Austin, Texas, at Camp Mabry, headquarters of the Texas Military Forces. Under the energetic leadership of Brigadier General John C.L. Scribner, work began to collect historic vehicles, artifacts and archival material for the proposed museum.In 1990, Major General William C. Wilson designated Building 6, originaly constructed in 1918 as a mess hall, as the museum\’s new home. Led by General Scribner, a group of talented and devoted volunteers raised the funds necessary to convert Building 6 into a museum. Working almost exclusively with a modest amout of donated funds, as well as their own tools and equipment, they designed and created the museum\’s exhibits. On November 14, 1992 the Texas Military Forces Museum opened to the public for the first time.Since its inception, the museum has amassed an impressive collection of historical material and now houses more that 10,000 three-dimensional artifacts, 6,000 books, 20,000 historic photographs, maore than three dozen historical military vehicles and artillery pieces, and over 600 linear feet of archival material. New items are added to this already significant collection each week.